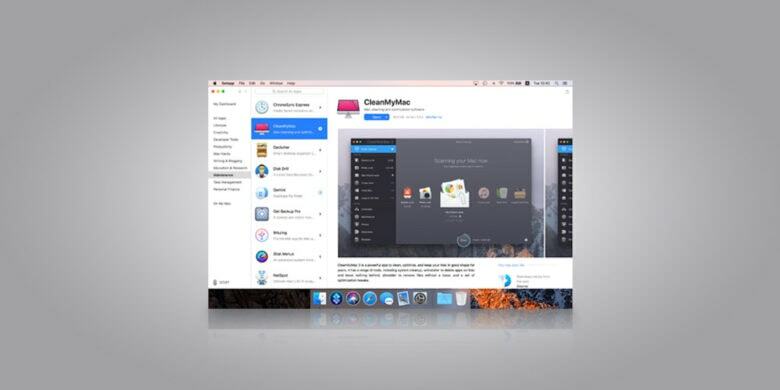 Get access to a massive library of premium Mac apps for a low monthly payment. Knowing which apps to get can be pretty overwhelming, and the good ones can be expensive. Luckily, the subscription model that makes content easier and more affordable now extends to apps. Setapp bills itself as the first subscription service for Mac apps. So they offer access to a library of more than 100 curated apps, all for a single monthly price. That means you can skip the endless reviews and price comparisons, endless upgrades, in-app ads, and other headaches of finding the right software. The apps are all first rate, covering maintenance, lifestyle, productivity, task management, creativity, finance and more. Just sign up, choose your apps, and start using them. Buy now: Get a year of Setapp for $69, that’s a 42 percent discount.